With A 3 Day Rain Promise! 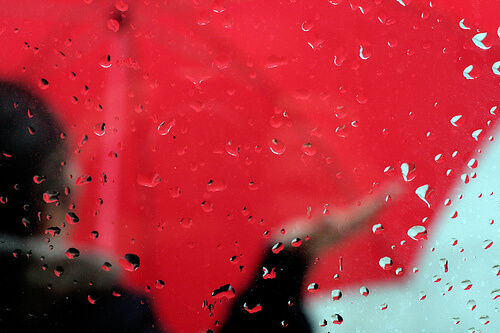 If there is light rain, drizzle or scattered rainstorms we will go ahead and make an attempt to clean your windows. However if it happens to be moderate to heavy rain, or a rainstorm with lightning we will go ahead and reschedule at your convenience. If you absolutely need your windows cleaned for a party, event, or other time sensitive function we don’t mind working in a heavy rainstorm (except lightning) but realize this rare occurence will not fit under our Rain Promise umbrella.